Brandon Boyle joined Community Health Center Capital Fund in February 2016. He is responsible for developing and managing Capital Fund’s lending programs, which include capital-raising, underwriting, negotiating, and structuring community health center capital project loans, asset management, and compliance. Additionally, he manages Capital Link’s New Markets Tax Credit GO Zone program and Capital Fund’s tax-exempt bond program for Massachusetts health centers. 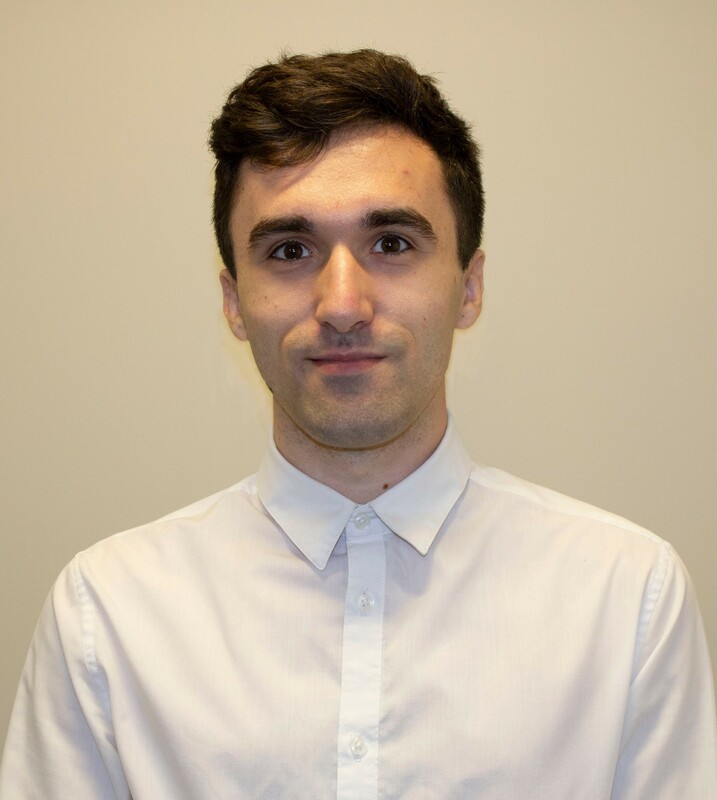 As director, Mr. Boyle is directly involved in all strategy development for the Capital Fund. Previously, Mr. Boyle served six years at Root Capital, first as Director of Lending Operations and then as Vice President of Loan Operations. He was responsible for managing an $86 million commercial loan portfolio with over 200 loans for this international loan fund. He also served four years in successive roles at Capital District Community Loan Fund—including Loan Officer, Senior Loan Officer, and Director of Lending—where he gained underwriting and loan management expertise lending to nonprofits and small businesses in the Albany, NY area. Prior experience also includes positions at Massachusetts Housing Partnership and Washington Mutual Bank, and two years of service in the Peace Corp in the Kyrgyz Republic. Mr. Boyle holds a Master of Public Administration and Master of Business Administration from the State University of New York at Albany. 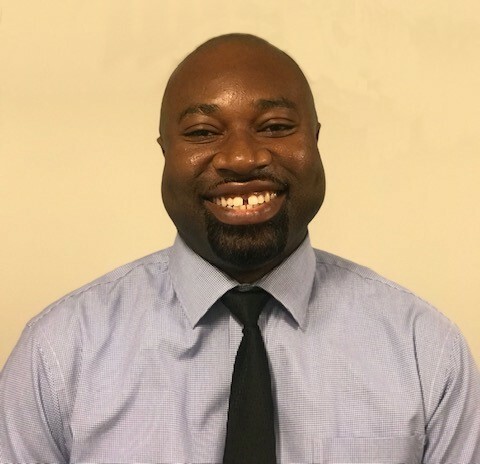 Andrew Agyemang joined Community Health Center Capital Fund in October 2018. He is responsible underwriting, risk assessment, and supporting pipeline development. Prior to joining Capital Fund, he was a senior credit officer directly responsible for training credit analysts and portfolio managers, setting risk parameters, new credit developments, and actively managing a portfolio of over $100 million dollars. Mr. Agyemang has held management positions at several community banks and has played a lead role in a variety of banking functions including, commercial lending, loan reviews, financial analysis, asset valuations, portfolio management, credit training, and troubled debt restructuring. Mr. Agyemang holds a Master of Business Administration in finance from Curry College and a Bachelor of Business Administration in finance from the University of Massachusetts Lowell. 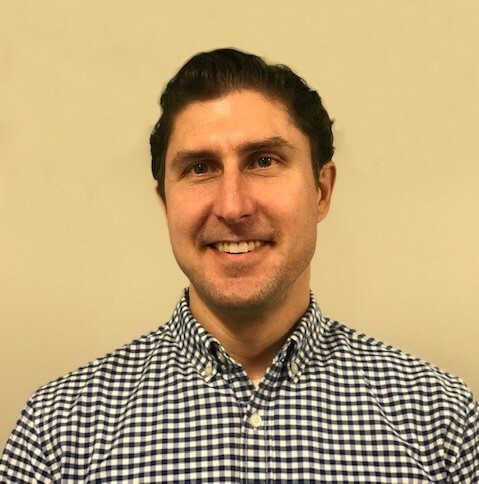 Jake Coppola joined Community Health Center Capital Fund in June 2018. He is primarily responsible for monitoring loan portfolio payment receivables and payments, analyzing annual borrower financial statements, preparing portfolio performance reports, and tracking loan and grant reporting and compliance. 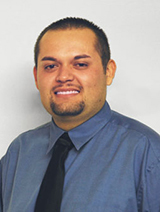 Previously, Mr. Coppola worked as a loan servicing support specialist for a credit union where he assisted with duties related to processing home equity loans and mortgage insurance. Prior to that Mr. Coppola worked for several years as a bank teller where he monitored and analyzed personal and corporate financials. Mr. Coppola holds a Bachelor of Science in economics from University of Massachusetts, Amherst. 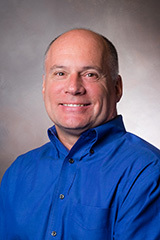 Tim Murphy joined Community Health Center Capital Fund in October 2018. He is primarily responsible for loan portfolio administration duties, including monitoring loan fund receivables and payable, and tracking loan and grant reporting and compliance. Mr. Murphy also assists with new loan origination and closings. Prior to joining Capital Fund, Mr. Murphy was an asset manager for a mortgage lender and was responsible for loan servicing transactions, reconciling collateral property financials, and underwriting new investments. Mr. Murphy has worked as an asset manager and analyst for real estate firms in Massachusetts and Texas, and has extensive portfolio management and underwriting experience. In previous positions, he has successfully negotiated to bring portfolios to 99% leased, and analyzed market conditions to support business development and forecast opportunities. Mr. Murphy holds a Bachelor of Arts in psychology from the University of New Hampshire. Allison Coleman – Chief Executive Officer Chief Executive Officer, Community Health Center Capital Fund & Capital Link, Inc.